Glen Wieland graduated from Presbyterian College in 1979 and went on to attend to obtain his law degree from the Cumberland School of Law at Samford University. 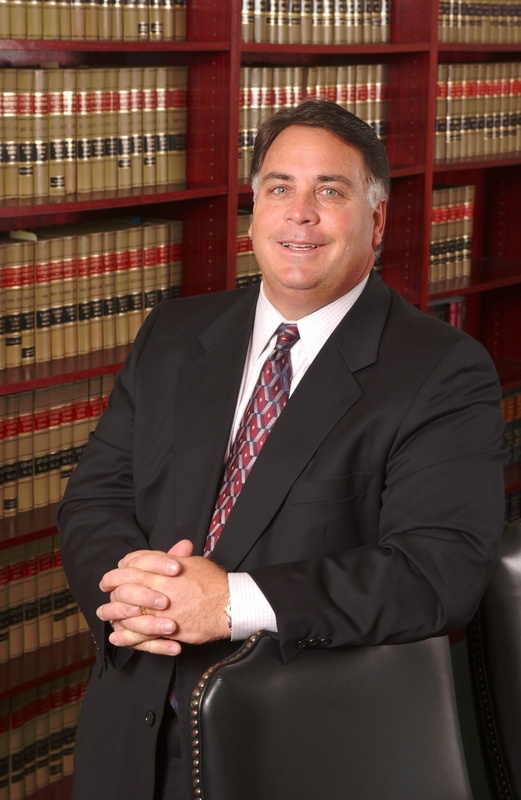 In 1982, he began his law career with the firm of Walker and Buckmaster, P.A. representing employers, insurance carriers and plaintiffs in both personal injury and workers compensation. In 1987, he joined Jim Kelaher and formed Kelaher and formed Wieland, P.A. representing only plaintiffs in both personal injury and workers= compensation cases. He became Board Certified in Workers= Compensation in 1990 and has remained Board Certified since that time. The firm is now known as Wieland & DeLattre, P.A. Glen was excited to have his son, Billy Wieland, join the firm in 2015. Glen has twice served as President of the Florida Workers= Advocates and is still a member of the Board of Directors of that organization. He served as Chairman of the Workers= Compensation Section of the Academy of Florida Trial Lawyers (now known as the Florida Justice Association) and was asked to serve as an advisory to the Florida Division of Workers Compensation on several occasions. He is currently on the Executive Council of the Workers Compensation Section of the Florida Bar Association and is a Fellow in the College of Workers Compensation Lawyers. His father, William “Bill” Wieland, served as a Judge of Compensation Claims for over 23 years. Glen has served his community as past Chair of the Orlando Area for the Homeless. He has been a member of the School Advisory Council for Conway Elementary School for 15 years. Glen is very active in his church serving as the attorney for St. Albans Cathedral, The Diocese of the Eastern United States of the Anglican Province of America and for the Anglican Province of America. Glen is a frequent lecturer on workers= compensation issues and serves as a faculty member for the Trial Advocacy Seminar for the Florida Bar Association Workers Compensation Section. He is a member of the Workers Injury Law and Advocacy Group (WILG). Glen has been married to Kennie Wieland for 38 years and their youngest son, David Wieland, is a workers’ compensation defense attorney with Goodman McGuffey, LLP. Workers’ compensation must be in the Wieland genes.